The HBO hacker is at it again. 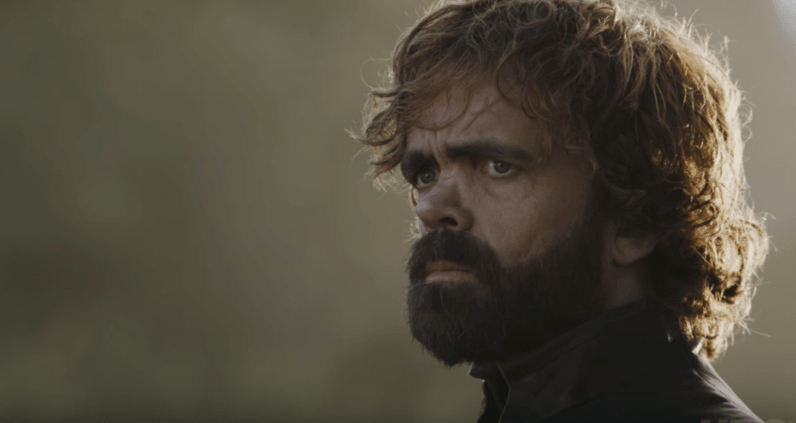 Just over a week ago, a hacker (or hackers) leaked the script for episode four of the latest seasons of Game of Thrones — and the cast’s personal phone numbers in the process. Today, he was at it again, leaking an email from HBO executives offering $250,000 as part of its bug bounty program. Bug bounty programs are typically cash rewards offered to ethical hackers who point out security flaws in corporate systems. This hacker, however, exploited the flaw in an attempt to inflict damage to HBO. It’s curious the network would offer him anything. According to a source we spoke with who is familiar with the matter, the move seems to be a ploy to buy time while HBO assesses the damage. But you have to wonder if the network is offering the sum to avoid a bigger disaster, the kind of leak that plagued companies like Sony in years past. This “bounty,” after all, reeks of a ransom, not a reward. Regardless, the sum falls well short of the “six months salary” request by the hacker, who claims to earn $12- to-$15 million per year, so it’s unclear how much difference it’ll make.